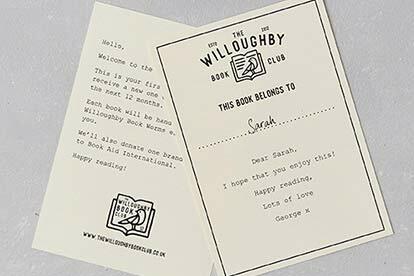 The Willoughby Book Club specialises in personalised book subscription box gifts based on information provided by their customers, they’ll deliver a new, hand selected book once a month to a gift recipient of your choice. 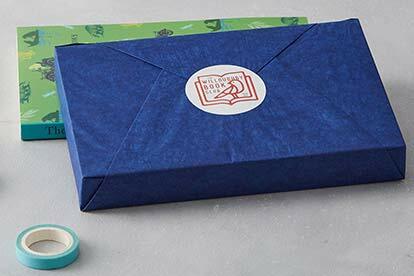 Beautifully wrapped with a personal message and tailored to your tastes, their book subscription box makes the perfect literary gift for any book worm - young or old! 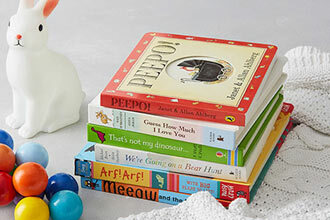 The Willoughby Book Club's Children's Book Club is perfect for the budding young reader in your life. 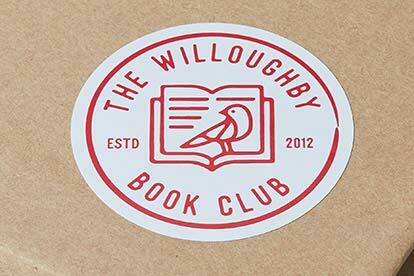 Whether they love adventure, mystery, sci-fi or history, The Willoughby Book Club will hand-select a new book each month and deliver it straight to their door. 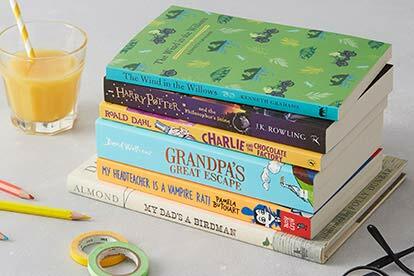 All of their books come gift-wrapped and the first book includes a personal message of your choice.Just answer a few questions about the child's interests and favourite things and The Willoughby Book Club wil pick out the perfect book for them. Who are you to them, e.g their Auntie, Godparent etc. Is there anything else The Willoughby Book Club should know? UK delivery is FREE and all of our books are sent out on 1st of each month. You will receive a new box of product every month, for six months. This subscription is valid for six months. 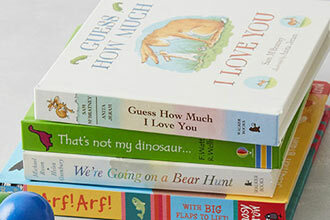 This subscription is valid for one person, you are welcome to share your books with friends and family. This subcription is suitable for children aged 4-12 years old.